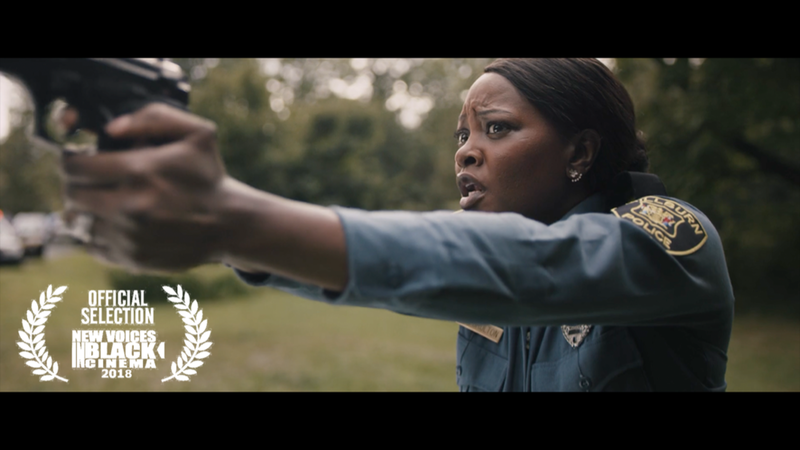 I am honored to announce that "Interference," a short dramatic thriller I wrote, co-directed, and co-produced will receive its World Premiere on April 28th as part of BAMCinematek's New Voice in Black Cinema Festival. I had been trying to make this film for years. Its script was shortlisted for many grants and awards including Nantucket Film Festival's Tony Cox/Showtime Screenwriting Award, ScreenCraft's Production Fund, WeScreenplay's Production Grant, and Hell's Half Mile's Pitch Fest. Through the love and support of an incredible cast and crew, we were finally able to make this film a reality. I am so extraordinarily proud of what we were able to accomplish and humbled to have directed such a talented group of people. We are especially honored to have the opportunity to elevate the black artists that made this film what it is and sincerely hope you can join us at one of my absolute favorite theaters in New York!